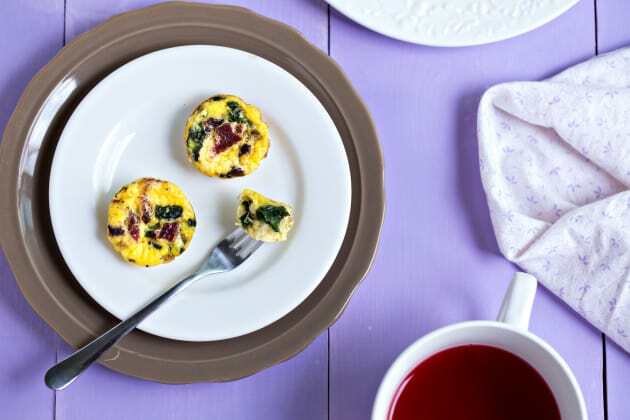 Quiche is a fantastic breakfast food that most people think is straight out of France. 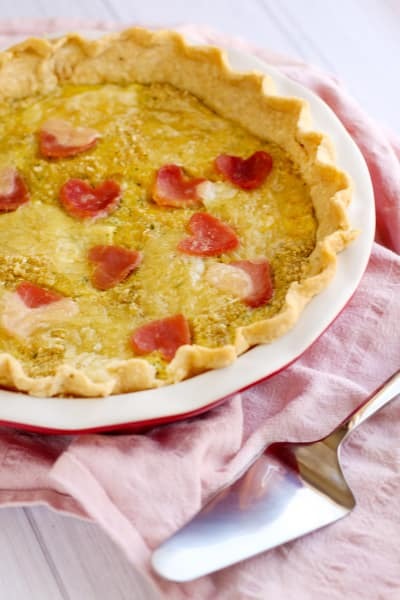 The truth is, quiche is originally a German dish. 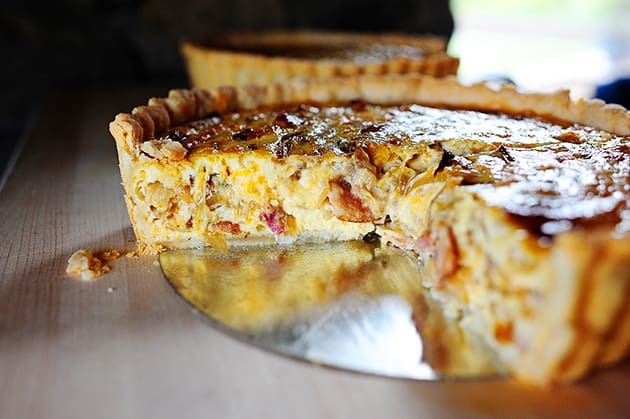 Specifically, quiche was created in the German kingdom of Lothringen, which later became Lorraine. 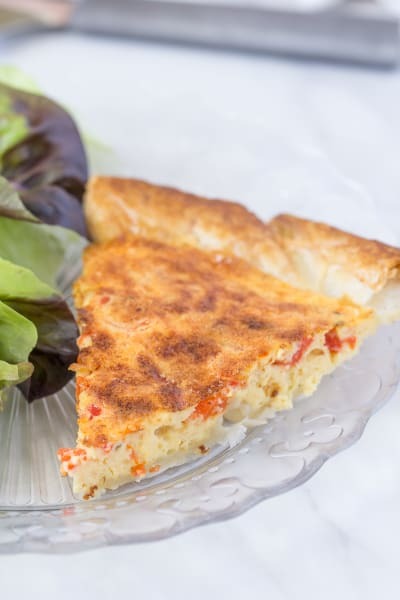 Now you know where the name Quiche Lorraine came from! Originally there was no cheese in this dish, only eggs, cream and bacon. Thank goodness someone got their wits about them and started adding delcious cheese. If you add onions, the quiche suddenly originates from the Alsatian region (and also gets a lot tastier!). These days you can add all sorts of things to quiche - spinach, ham, and even potatoes are common additions. 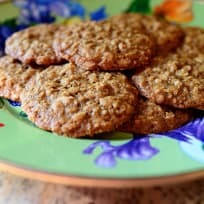 You can make them big or small, with pastry crust or even regular bread dough. 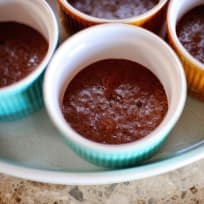 We've got a version that's made in the pressure cooker, or you can make this version from Pioneer Woman. Ree definitely knows how to make a good quiche, and her Salisbury Steak recipe is pretty fantastic too. 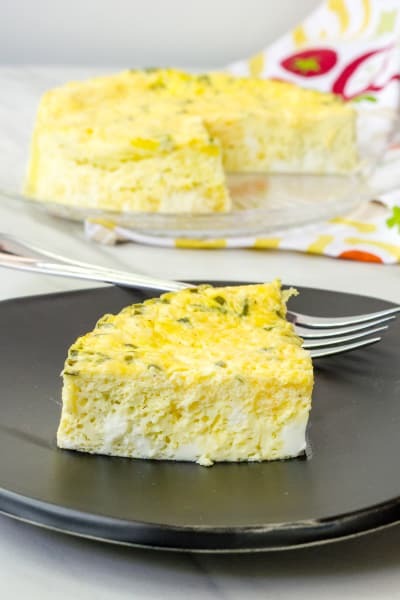 If you're planning Mother's Day brunch with this quiche, toss some of our Lemon Cream Scones on the table too. It's the perfect sweet and savory combination for a beautiful celebration. Don't forget the mimosas and bacon gin fizzes! 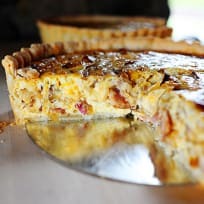 What's your favorite addition to quiche? Fry onions in the butter in a over medium-low heat for at approximately 15 to 20 minutes; stir occasionally,until the onions are deep golden brown. Fry the bacon until chewy. 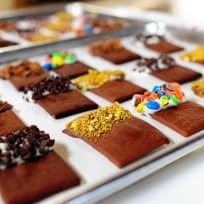 Chop into large bite-sized pieces and also set aside to cool. 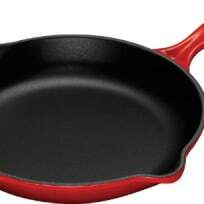 Roll out the pie crust and press it into a large fluted deep tart pan or any kind of deep dish pie pan. Whip the eggs, cream, salt and pepper in a large bowl. Mix in the onions, bacon, and cheese. Pour the mixture into the pie crust. Place pan on a rimmed baking sheet and cover lightly with aluminum foil; bake it for approximately 40 to 45 minutes. Remove the foil and continue baking for 10 to 15 minutes. Remove from the oven and allow to sit for about 10 minutes.